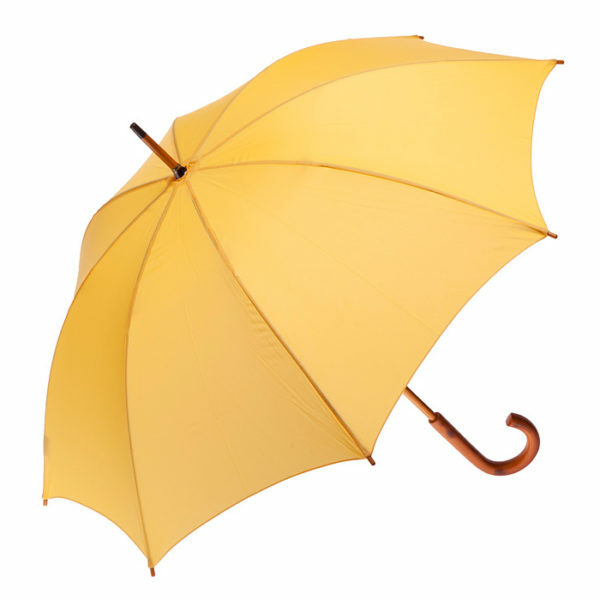 Rain won’t be a problem with the Clifton Classic Timber Yellow Umbrella. 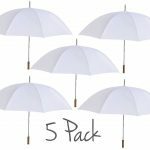 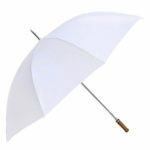 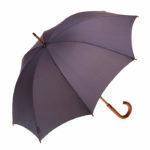 This stylish walking umbrella features a manual open, full length wood frame and curved wood handle. 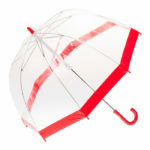 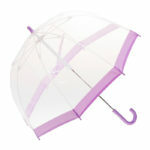 Be seen in the rain with this gorgeous umbrella.